Mingolla Cantiere Nautico starts a new experience in the market of the small fishing cabins. 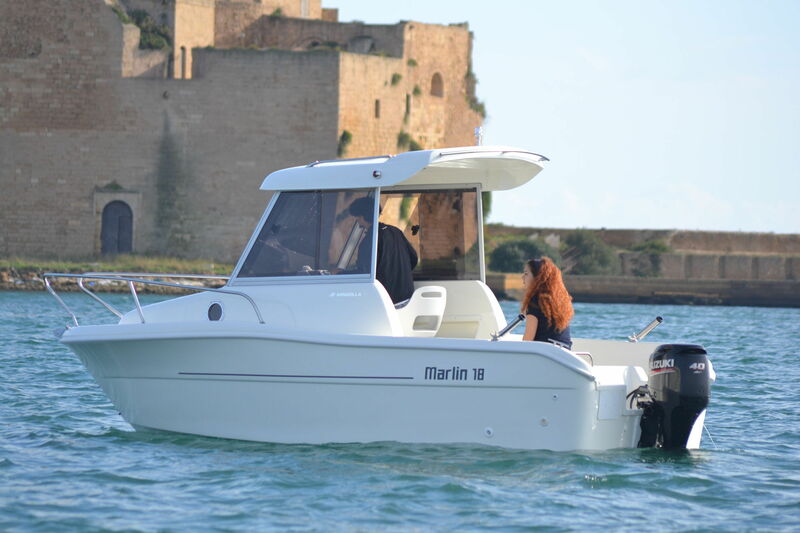 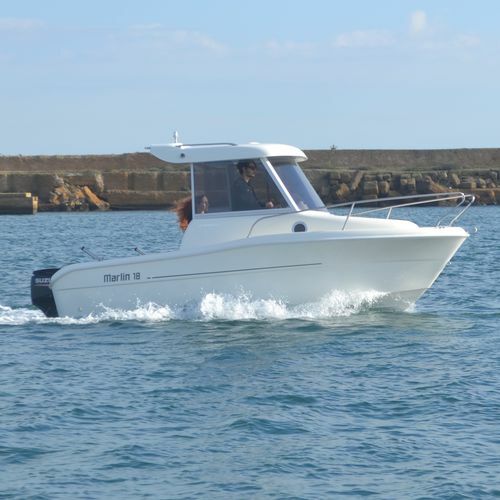 This new walkaround MARLIN 18, outboard motor piece for sport fishing, accommodating whoever loves fishing in any period of the year, enriches the already extended range of WA of the increasingly appreciated Mingolla Cantiere Nautico. 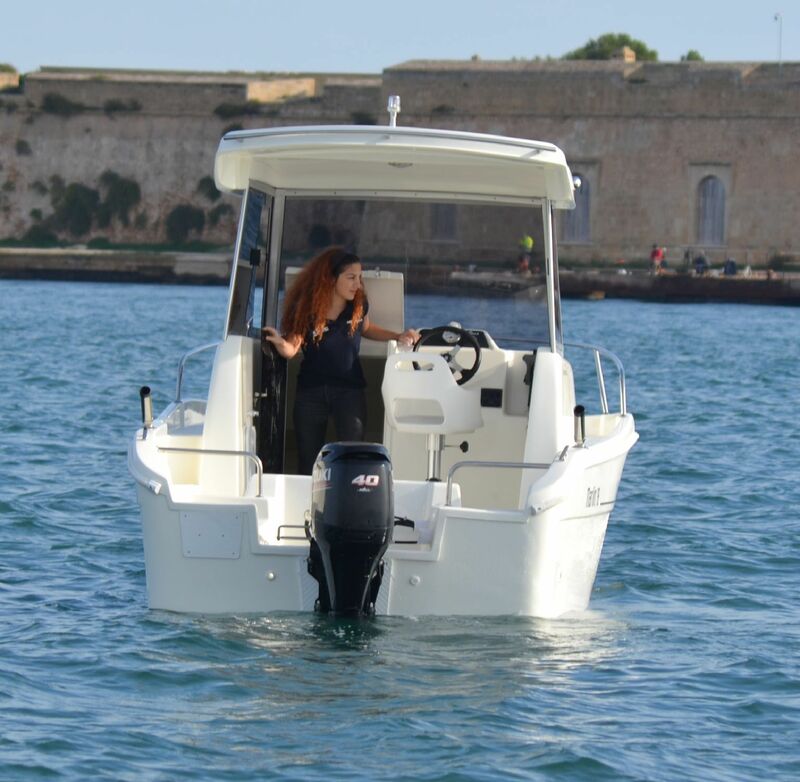 The boat presents reduced dimensions, with maximum power capacity of 115 hp, but reports an optimal performance with a Suzuki motor df 40/60. 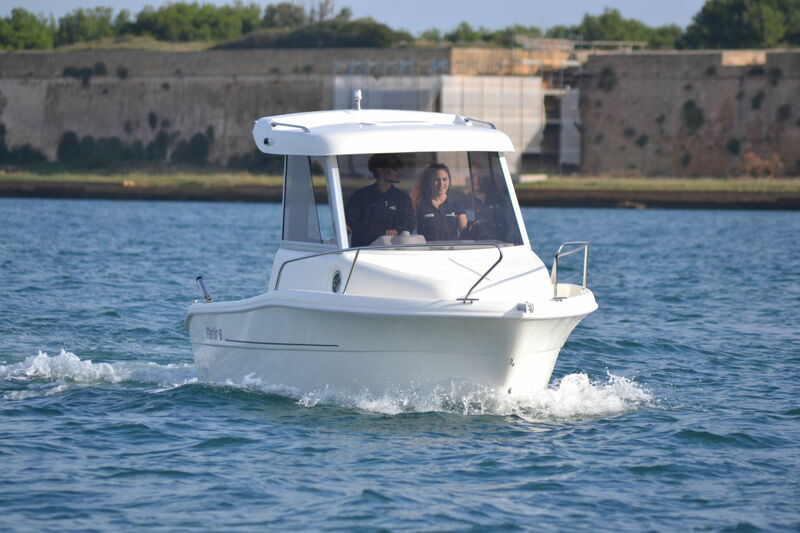 Structure and solidity are this new piece’s strengths, together with the 40-years’ experience that the brand offers. 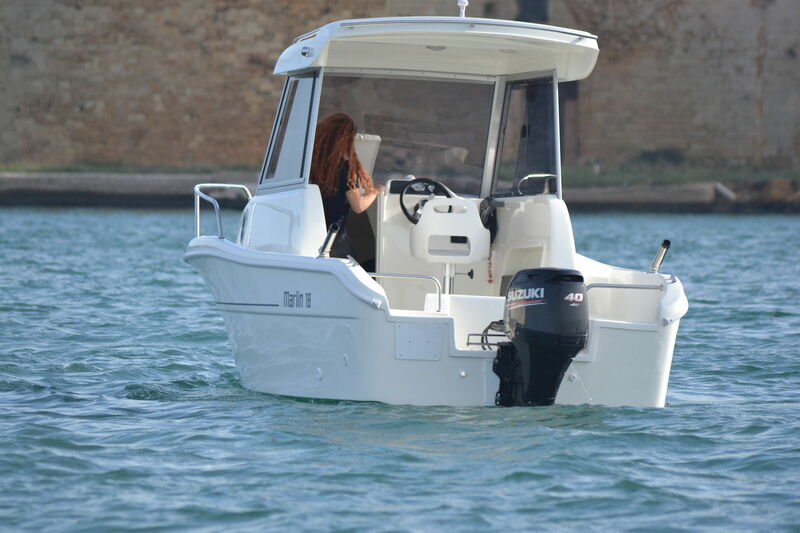 Customising every single detail and accessory is also possible, thanks to the simplicity and versatility of the model.